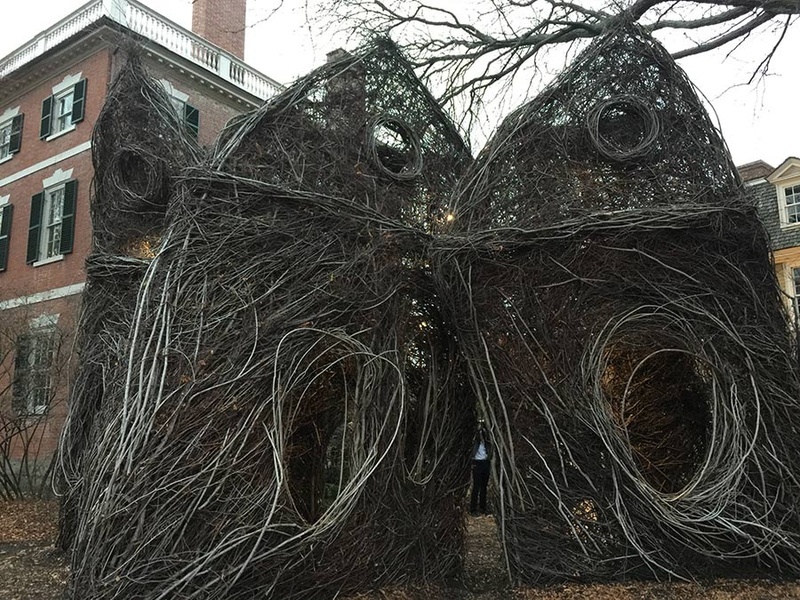 SALEM, Massachusetts – We had just seen The Witch, a horror movie set in 1630s New England. 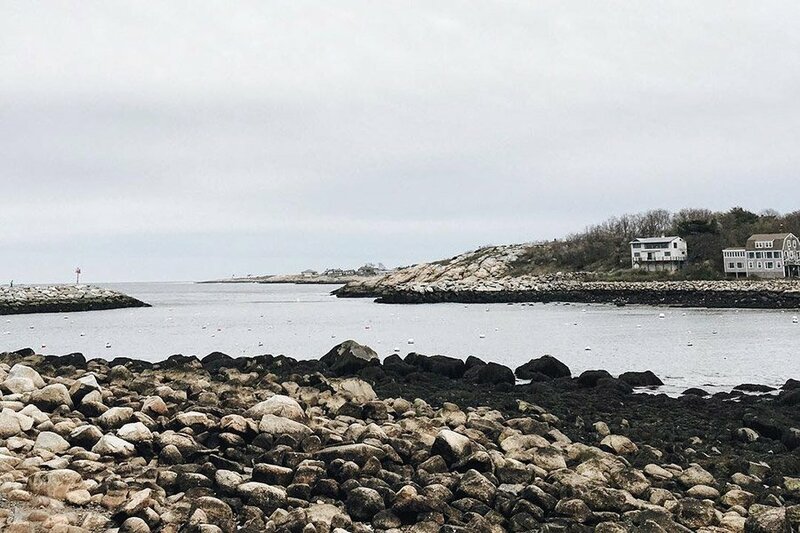 So when my boyfriend and I visited Salem, Massachusetts — a town that has transformed a historical injustice into a year-round mecca for Halloween tourists — the creepiness of the supernatural, amidst puritanical rigidity and fear, was fresh on our minds. With an atrium lobby shaped like a trading vessel, mast-like rafters aloft, this museum has unexpected range and depth. For example, in a town full of historic American houses, we were surprised to find one from imperialist China. The Yin Yu Tang, a 19th-century rural Chinese house, was disassembled piece by piece, shipped to the United States, and painstakingly reassembled. During a 30-minute, self-guided audio tour, it was great to get a peek at how some of my ancestors, from the same province on the other side of the globe, may have lived, in small rooms separated from the graceful central courtyard by a hand-carved lattice. The tour covered daily rituals up to Maoist China. I shuddered in view of a pair of state-controlled Communist loudspeakers that used to play 24/7, at full blast. Wow. "Shoplifters will be blood eagled," reads an ornate sign next to the cash register at Coven's Cottage. Another sign forbids photos; I complied, missing what would have been awesomely menacing shots of potions, a cast iron cauldron, and piles of polished wolf teeth. And so goes the cobbled stretch of pedestrian shops on Essex Street, some more touristy than others. At Modern Millie, off Central Avenue, I eyed new 1950s-style circle skirts and bought a flouncy coat, then went next door to New England Dog Biscuit Co. to watch the frosting of canine biscuits (smelled yummy). Around the corner, I checked out well-priced sweaters at J Mode and Curtsy. 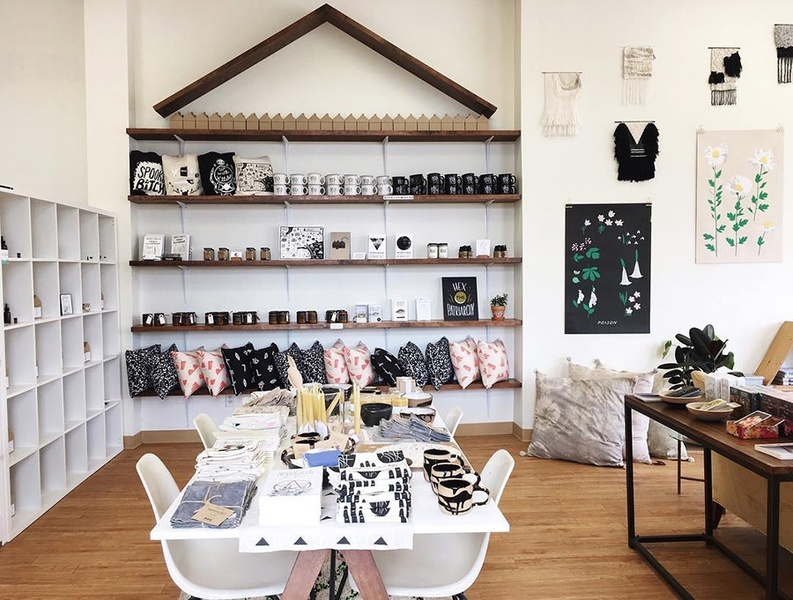 Down Washington Street, I liked Haus Witch for its feminist take on witchcraft and spied non-sexist tarot cards and a book for people who menstruate. If you want to really get inside the minds of the Puritan townsfolk during the witch trials, Cry Innocent is a must-see. Run by History Alive!, the interactive performance invites audiences to sit on the jury and even vote on the outcome at the pre-trial of Bridget Bishop, the first person executed during the 1692 ordeal. Now in its 24th year, the show gives a fascinating insight into fear and paranoia in a community. October is peak season, but private off-season performances for groups can be booked via the website. With such a turbulent history, Salem naturally has its fair share of ghost tours as well. Spellbound Tours offers the Voodoo, Vampires, and Ghosts Tour, which visits several of the city's infamous haunts, including the cemetery where one of the leading judges during the witch trials is buried. Led by a paranormal investigator, this one might not be for the faint-hearted. Proton packs at the ready! Fresh-squeezed juice and fresh fruit-filled pastry is always a great way to start the day, and they have both at Front Street Coffeehouse. Try the blueberry muffins. Turner's Seafood at Lyceum Hall is part fish market, part eatery. The oysters are insanely clean; there were four New England varieties on offer, and an oyster sommelier to provide details on each. The place is known for lobster pie (buttery) and lobster bisque (delicate, creamy). We rounded out our meal with super-moist cornbread and charred, maple-glazed brussel sprouts. Cozy cafe The Ugly Mug Diner is the place to go for comfort food made with fresh local ingredients. Named after a mismatched collection of strange mugs, your cup of joe — served with or without a dab of Nutella — can double as a conversation starter. The brunch menu, which includes items like the Elvis waffle and Benedict Batch (an egg Benedict mini-menu), plays light tribute to the celebrity departed. Allot plenty of time on weekends: The place gets packed. Bygone spirits haunt this town — if only in lore. At The Merchant, there's a portrait of the original owner, molasses merchant Joshua Ward, who commissioned the brick Federal-style building in 1784, setting it regally back from busy Washington Street. 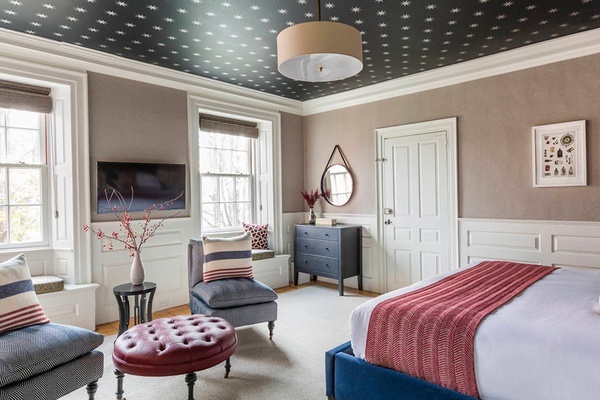 Fun fact: President George Washington once slept here. Not-so-fun fact: The house occupies the same lot where Sheriff George Corwin, the man who approved the arrest and execution warrants during the Witch Trials, lived and maintained a jail. Full of plush nooks and crannies, the house is a beautifully renovated throwback. You'll want to raid the pantry for Pirate's Booty and tea, then settle into a velvet chair by the fireplace. Our room housed a dumb waiter, a private fireplace, and a giant bathtub for two.